Camp Live-A-Dream is a camp sponsored by Ally’s House that allows young people who have ever been diagnosed with cancer to enjoy everything that makes summer and summer camp special. At Camp Live-A-Dream, we provide a normal, active, and safe camp experience where children can celebrate life through their cancer journey. 2014 marked a new chapter for Camp Live-A-Dream (CLAD). After 26 years as a program of the American Cancer Society, it has been adopted by Ally’s House. The two organizations continue to work together to transition CLAD safely and successfully, honoring its rich tradition and bright future! 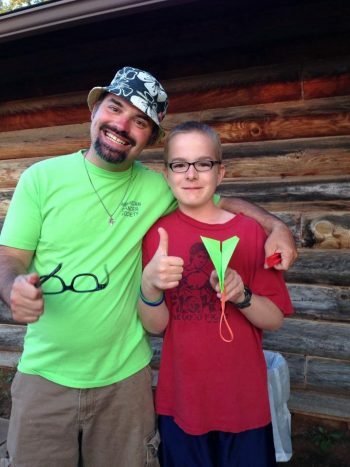 Youth ages 9 to 17 who have ever been diagnosed with cancer may attend Camp Live-A-Dream. Camp happens every June. This year’s CLAD is Sunday, June 5th, through Friday, June 10th. 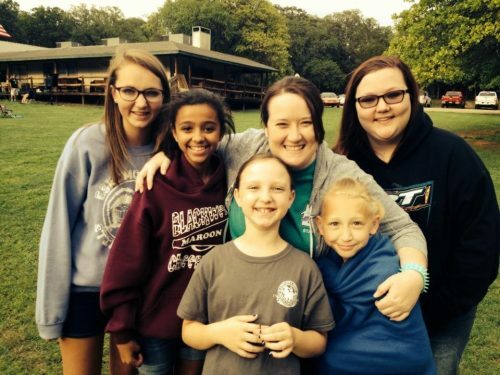 Camp Live-A-Dream takes place in air-conditioned cabins at Central Oklahoma Christian Camp, located south of Guthrie. Camp Live-A-Dream is an experience provided at NO COST to all campers. What kind of medical accommodations are provided? Campers need not be in remission to attend camp, but they should be well enough to enjoy the week’s activities. Medical personnel are available around-the-clock to administer routine chemotherapy, arrange for blood counts, handle medical emergencies that may arise, and adjust any program to meet campers’ needs. The Camp Live-A-Dream committee carefully selects qualified staff members to ensure the safety of all campers. Staff members include physicians, oncology nurses, and camp counselors. For more information about Camp Live-A-Dream, contact Toni Henry at Ally’s House at (405) 793-2559 (ALLY) or toni@allyshouse.net.